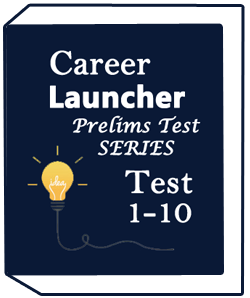 Career Launcher-2018 Prelims Test Series-Test(1-10) IS BEST NOTES FOR IAS, UPSC EXAM PREPARATION. This TeST series is conducted by Career Launcher. This note is included last 10 test series. This note is given a solution, answer key and description in this test series. 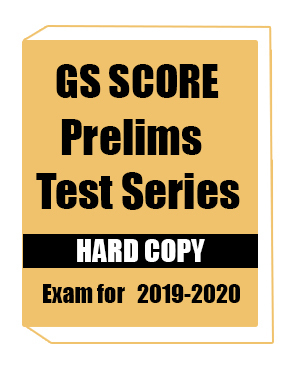 Forum IAS -2018- Prelims Test Series -Test(1-10) is best notes for IAS exam preparation. This note is included total 10 test series, Which is conduct by Forum IAS. These notes describe each question explains, answer, and tricks.